4/4/17 #kihei While not a KCA event, and will not be held in South Maui, we feel it is well worth alerting our community, as it has a strong effect on our community, maybe sooner than many believe. 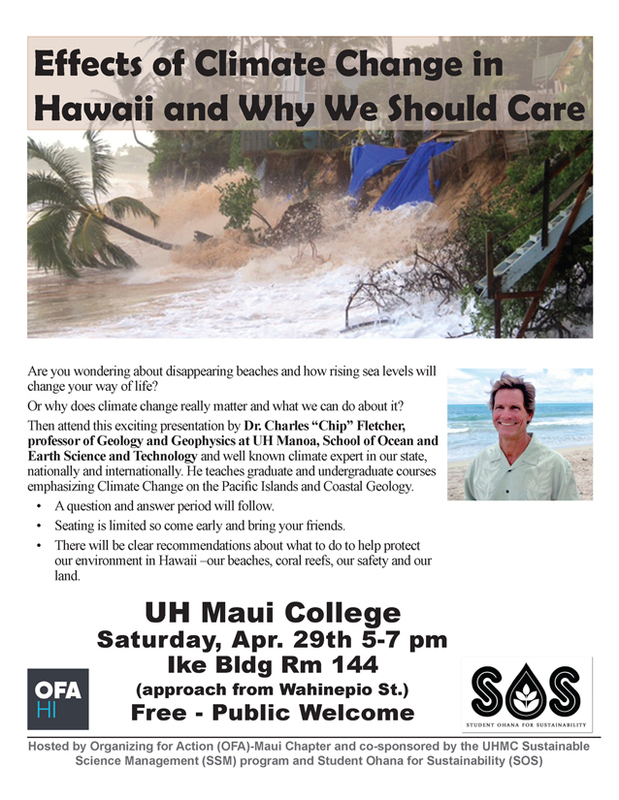 Organizing for Action https://www.ofa.us/ Maui Chapter is bringing Dr. Chip Fletcher, PhD, professor at UH Manoa to UH MC for a free presentation on Sat. April 29 5-7 pm at the Ike Building Rm 144, talking on The Effect of Climate Change in Hawaii and Why We Should Care. 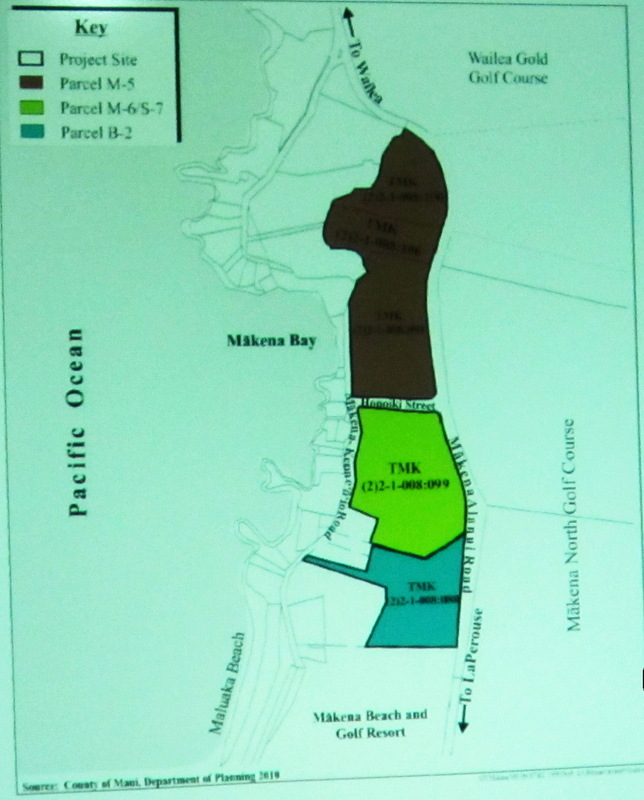 He is expected to be talking a lot about Kihei. PreviousHearing is this MONDAY at 9:00 AM Council sends Gym to committee. 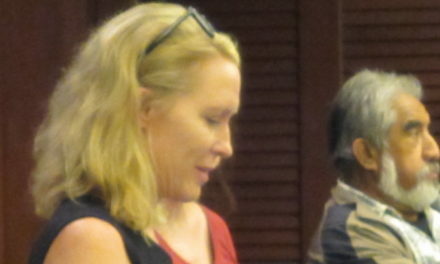 KCA testified to County Council for Kihei Gym on Friday.